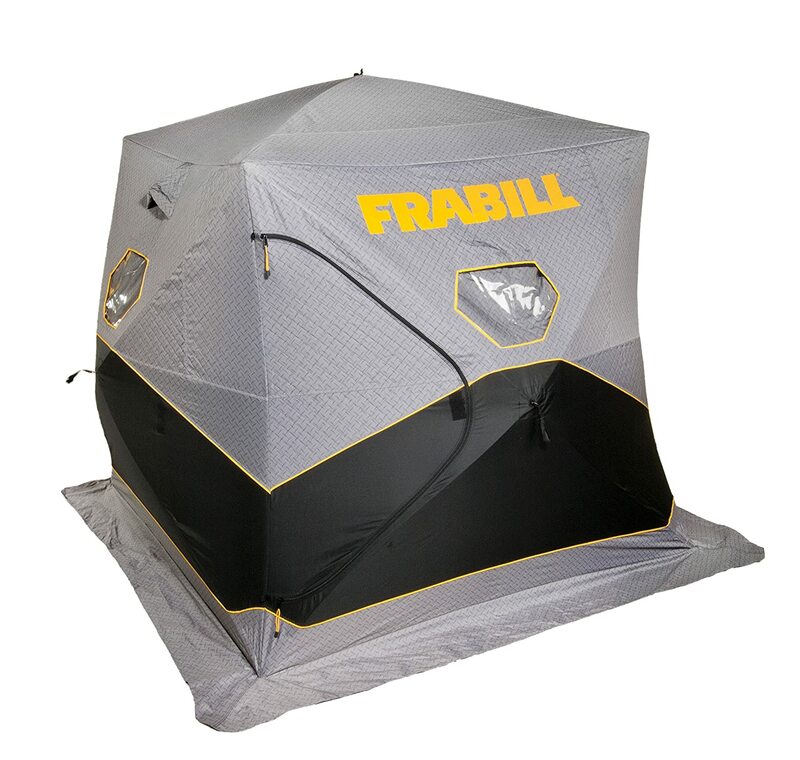 The price on this Frabill Bunker 210 Hub has been dropping at Amazon over the last week. It’s now below $170 which is a can’t-miss deal on a 2-3 Man Hub with Top Thermal Insulation. Hurry over and grab one before the price heads north! Own and use a Frabill Bunker 210 Hub? Take advantage of this Ice Fishing Deal? Give us your two-cents in the comments below. Posted on June 1, 2018 by IFDPosted in All Deals, SheltersTagged 210, 210 hub, Frabill, frabill 210, frabill bunker, frabill bunker 210, frabill bunker 210 hub, frabill bunker 210 hub shelter, Frabill Bunker 210 Top Insulated Hub, frabill bunker hub, frabill hub, hub, Hub Shelter, Shelter.